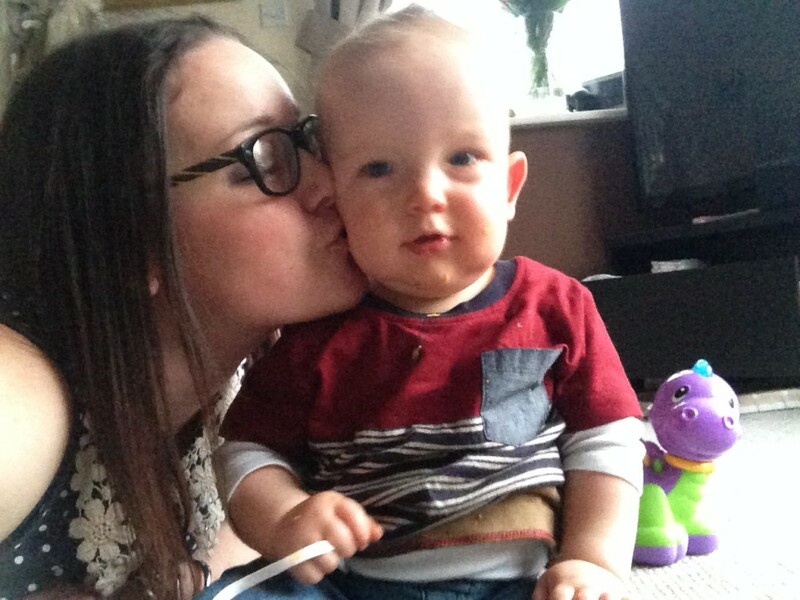 Yesterday was my first mothers day. And what a lovely day it was. Dexter didn’t wake up until abut 9.30 so we had a bit of a lay in. Then Liam prepared smoked salmon and cream cheese bagels and I thought I’d be brave and eat them. I don’t like fish but was willing to try it. 3 bites in and a swapped my salmon for some nice ham. (Hey, I tried right?) Dexter loved his and ate loads of it. Dexter gave me a lovely card and inside it were two face packs and a scratch card. Sadly I didn’t win anything on the scratch card though. Lunch was a roast lamb at mums house. Gary cooked, Liam washed up and all of us mums just enjoyed the food. I made mum a book mark and a pin cushion for her gift. Nan mentioned she needed some dirt for her pots in the garden and Dexter was due a nap so me, my sister Holly and Liam sneaked off to B&Q to get her some and let Dexter sleep in the car. Then I spent an hour or so sorting Nan’s garden. 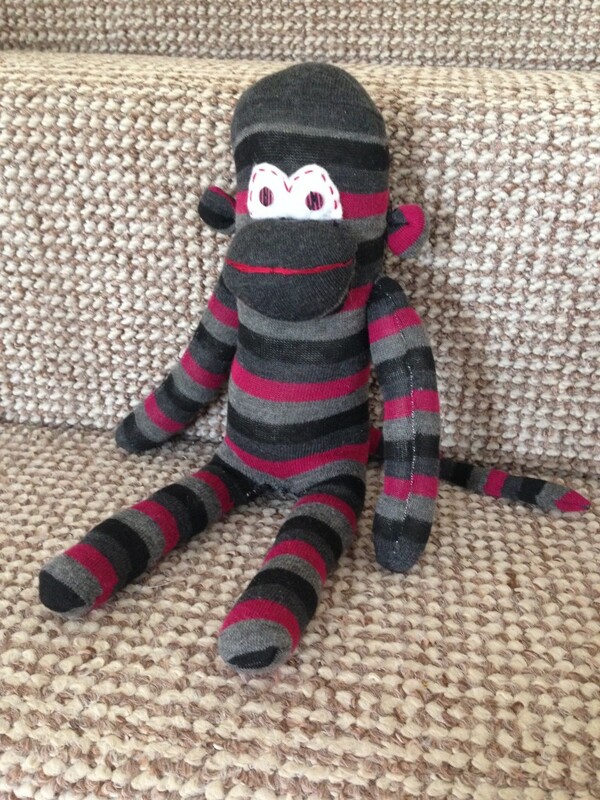 We finished the day with Liam running me a lovely hot bath and putting Dexter to bed and then I got my sewing machine out and made my first ever sock monkey. It has faults and is in no way perfect, but I’m proud of it. His name is Harold. 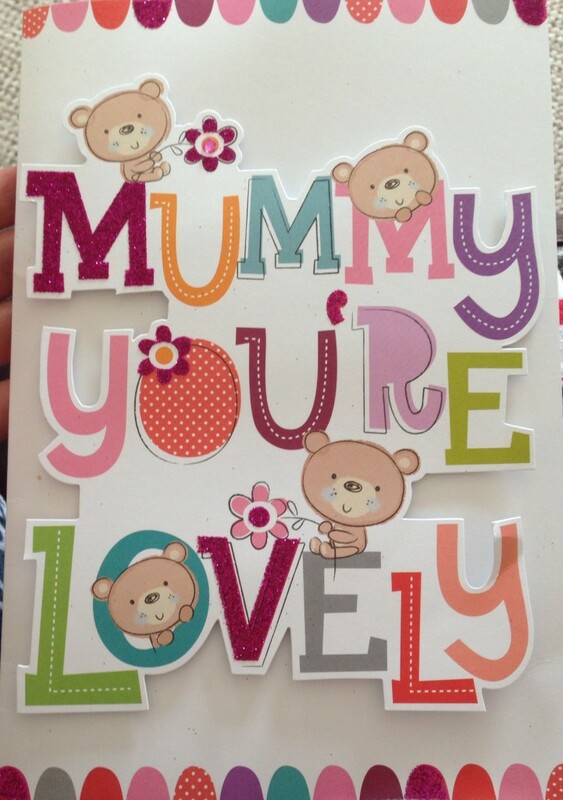 Hope you had a lovely mothers day too. Especially if it was your first one. love the monkey! so cute. can you teach me sewing? i have had a sewing machine since 2011! However I’ve only had my sewing machine since December. I’m still very much a beginner. If I get good and manage to sew in a straight line then certainly I can show you. Best thing you can do is get the sewing machine out and have a go. I bought a duvet cover from a charity shop just to cut up and practice with as it’s the cheapest way to get a big bit of fabric. You’ll have to show me if you make anything.